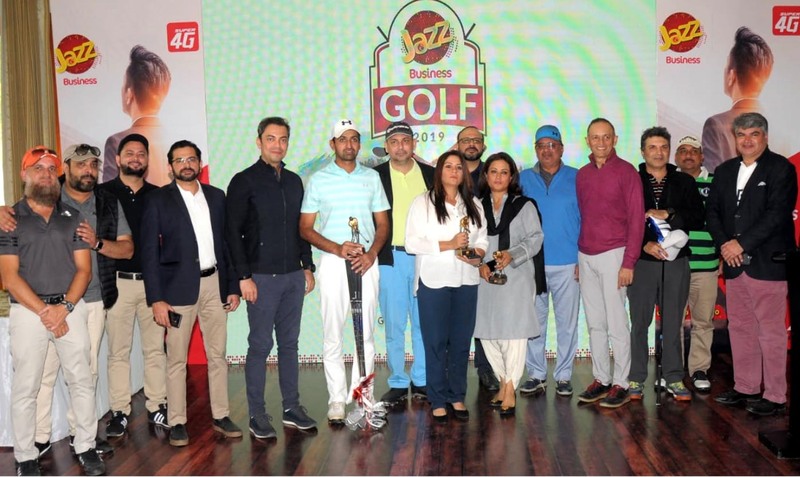 The Jazz Business Golf Tournament 2019, a premium amateur golfing tournament of Pakistan, concluded its 1st round at the Karachi Golf Club, Karsaz. The tournament witnessed participation from amateur golfers, distinguished customers and top management at Jazz. Participants included media representatives and outstanding golf enthusiasts who came together to play the sport, connect and build shared networks. The Jazz Business Golf Tournament has been of one of the most sought after amateur golf events of Pakistan over the last 7 years. It continues to attract a diverse segment of the country’s corporate and business sector, making for a well competed event, providing healthy entertainment and promoting golf in Pakistan. 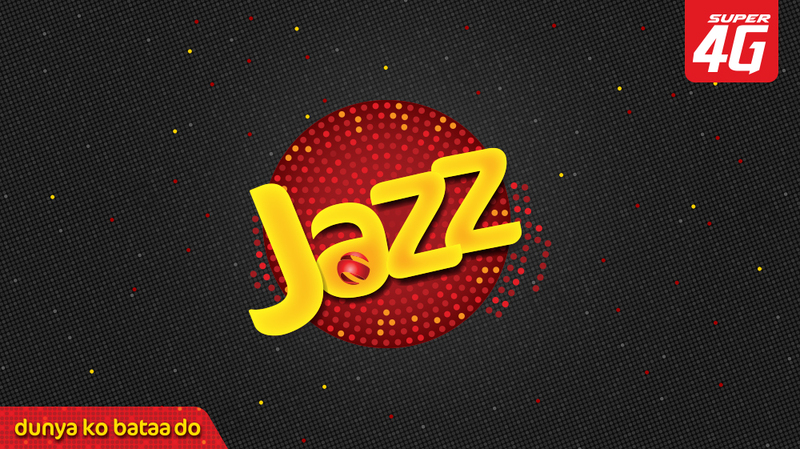 In congratulating the winners in Karachi, Ali Naseer distributed prizes in several categories sponsored by Jazz. Jazz has always sought opportunities and fresh ideas to promote a healthier, more active lifestyle in the community. Now in its 8th edition, the 18-hole tournament has consistently attracted golfing enthusiasts from Jazz’s customer base. The tournament is divided into three rounds, with Karachi, Lahore and Islamabad hosting one round each, every year. For the first time since the tournament’s inception, players can now check their live score through a golfing mobile app. The three station tournament will see more than 400 amateur golfers take part during the entire course of the event.